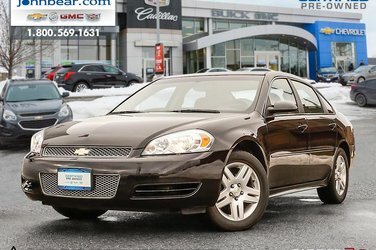 JUST TRADED IN... this full size sedan is just what you need if you like room and comfort. 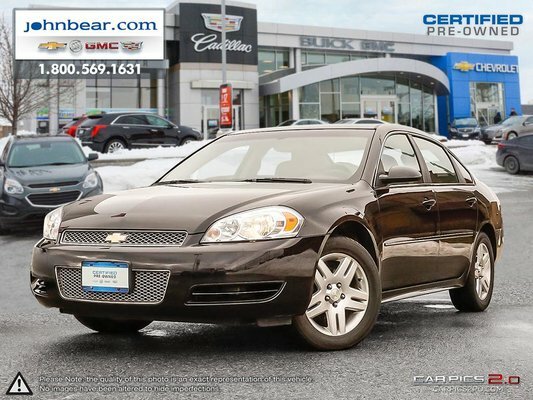 6 cylinder nicely equipped with all the power features remote start and more. hurray in as this one will not last.